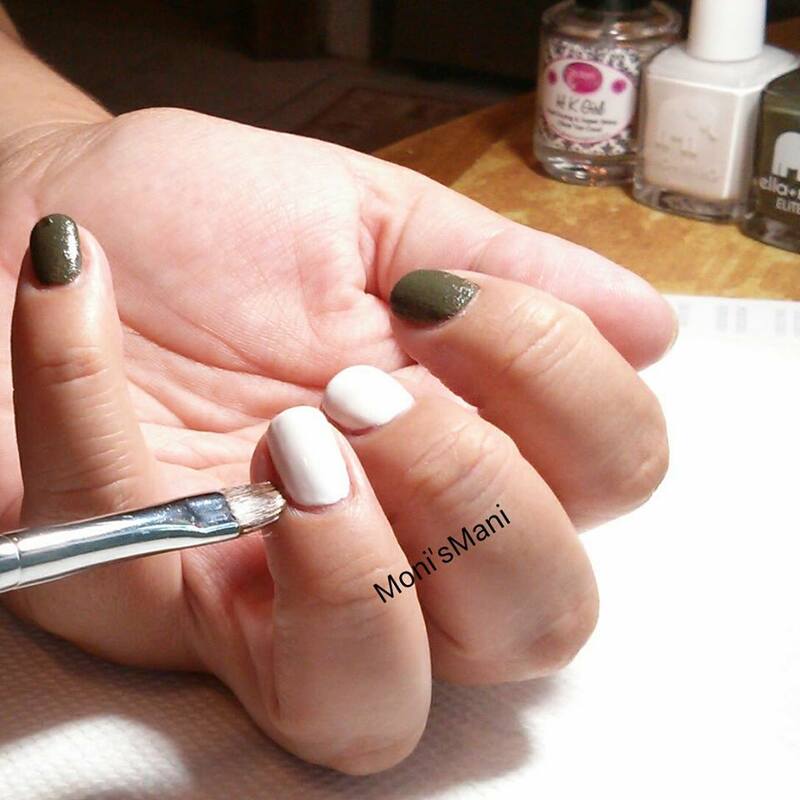 Today I’m bringing you a review of something I consider essential in manicuring. I’ve been asked many times what is the most important thing I’ve learned during this year and a half I’ve been manicuring and I have to say without a doubt that it would be clean up.. it is SO important. 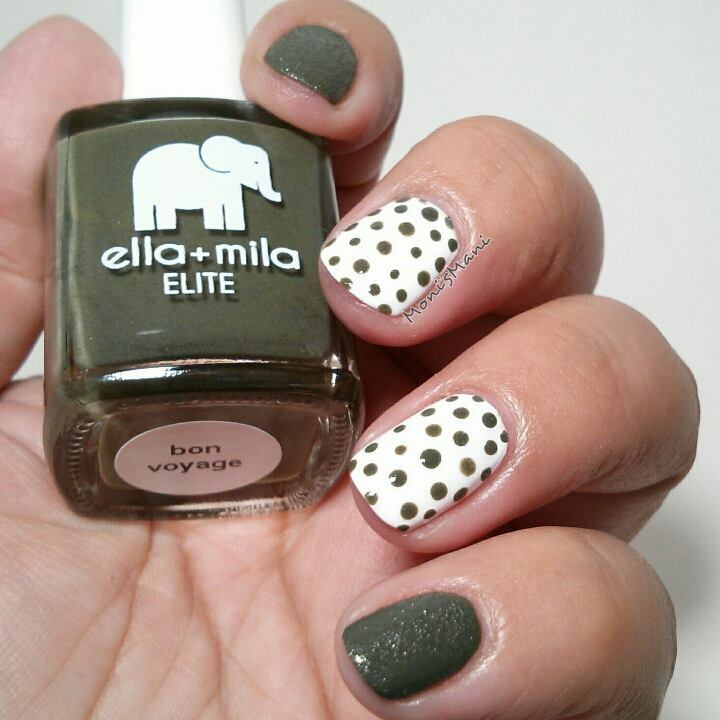 I often look back at my first pics in which the manicure was nice, the design was pretty but oh the clean up was a complete fail! making the manicure look a lot less pretty than it really should have been… it really did take me a long time until I was finally able to do a decent clean up, I just didn’t know what to do or what tools to use. BUT, luckily and thanks to internet and social media I found out about cleanup brushes, up until this point I had been using q-tips or the old “paint everywhere and take it off in the shower” method which I’m sure a lot of us still use. Now my first brush was the ever so popular $1 elf brush which I have to admit I still hoard, but about a month ago I received a brush to review from BornPretty Store and I wanted to take my time to review it because one of the biggest issues I have with the elf brush is that the bristles dry terrible and I’ve heard of them crumbling from acetone, so this brush needed to prove itself. Here is a pic (sorry for the bad lighting) of it after a month of cruel use and acetone dipping.. I think it’s looking pretty damn good.. I would say the best thing about this brush it’s the fine tip as it allows you to get to the tiniest crevices for clean up. The down side? Well, I wouldn’t mind it if it was a little stronger, but then again that would make it thicker and it wouldn’t be as easy to get to hard to reach places. In conclusion; I definitely recommend this baby for detailed cleaning. If you are a flooder you can use it after you’ve done your heavy duty cleaning. But, if you are a little more skilled at manicuring you won’t need that previous cleaning and this is the one tool to use. Oh and the dotting tool at the other end is pretty handy!! 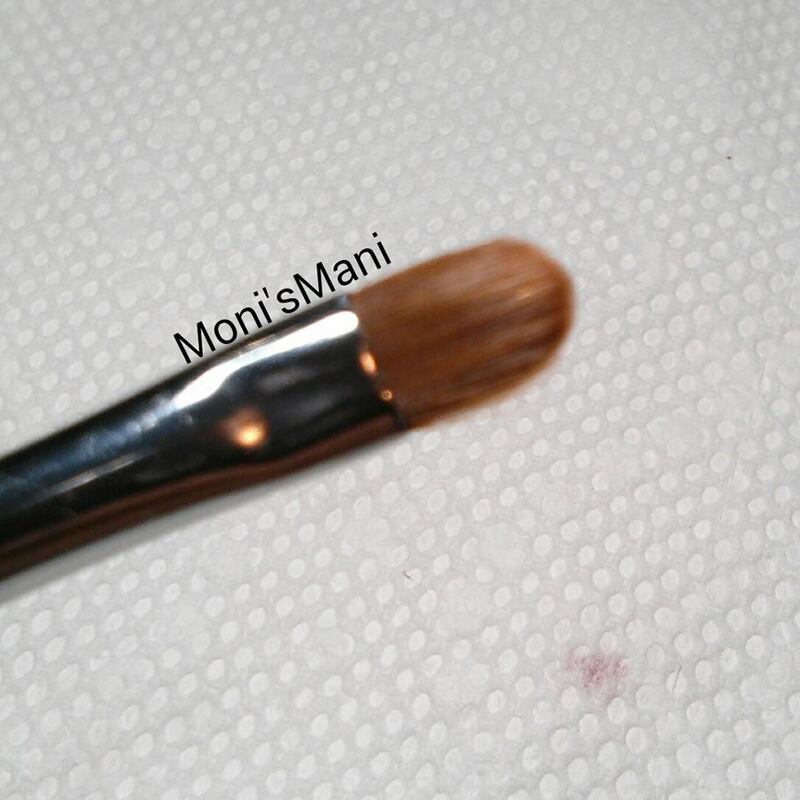 I love having both tools in one brush! 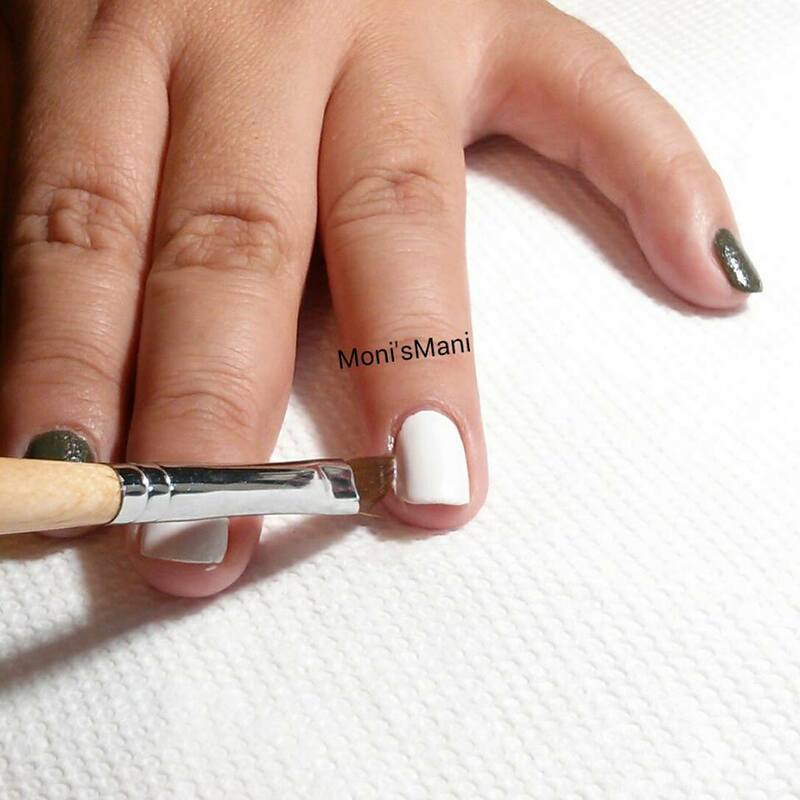 Here is the manicure and a close look at the finished cleaning job… I’m very happy with it, hope you like it! I’m using pure acetone with this and its holding up quite well..